Pregnancy Essentials - Awakening Birth Now! 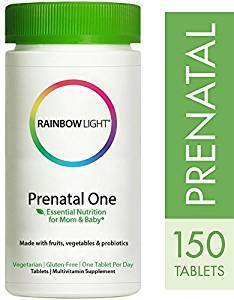 This is my favorite brand of prenatal vitamins from an excellent company. 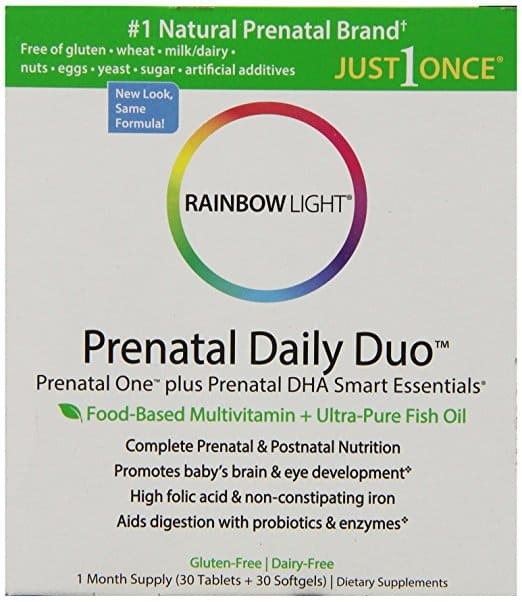 Includes separate DHA gel capsule. This is an excellent company & the one tablet per day vitamin & mineral supplement that I recommend the most. 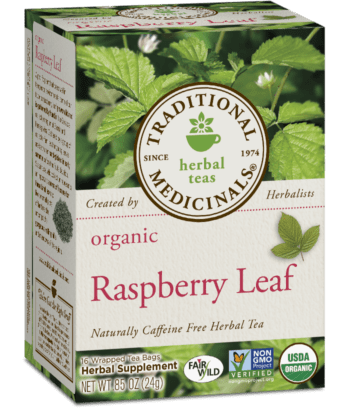 This formula from the company that was the pioneer of wellness teas in the US & Canada over 40 years ago, includes red raspberry leaf that has been used for centuries to support & nourish you for a healthy pregnancy. 16 individually wrapped tea bags. 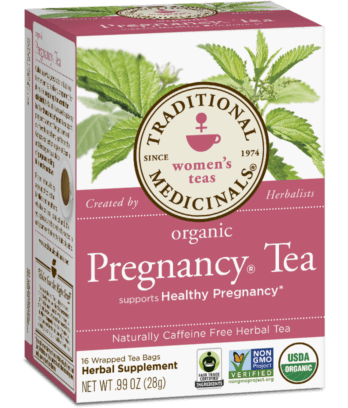 An excellent organic red raspberry leaf tea to nourish your healthy pregnancy. 16 individually wrapped tea bags. 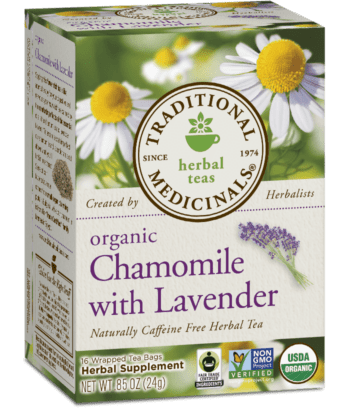 Organic Chamomile is a classic herb to help settle your tummy & help you relax. 16 individually wrapped tea bags. 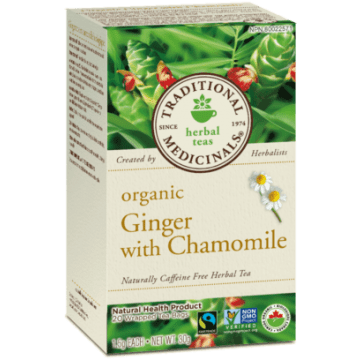 Organic Ginger is also a classic herb to help settle your tummy & promote healthy digestion. Can add honey. 16 individually wrapped tea bags. 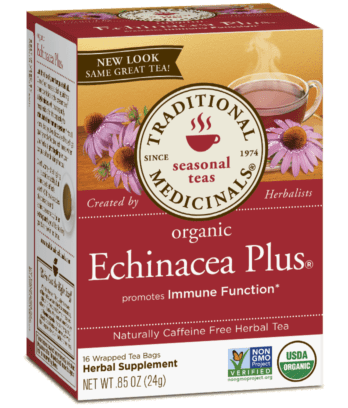 Supports your immune system especially if you have a cold, flu or other infection. 16 individually wrapped tea bags. 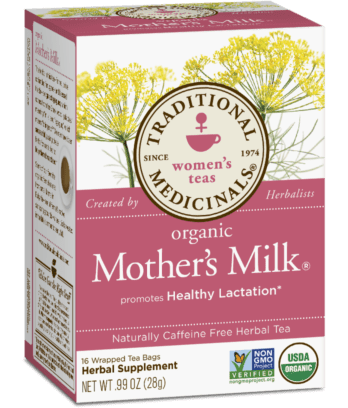 Contains herbs that increase your milk supply after the baby is born if you need to increase your milk production. 16 individually wrapped tea bags. Vitamin B6 is the medically recommended supplement all women should use first for nausea/vomiting in pregnancy. 100mg per day for two days, can increase if needed to maximum 200mg/day. If needed, add Unisom’s Doxylamine. This medication, Doxylamine, has been used safely for decades to treat nausea/ vomiting in pregnancy. 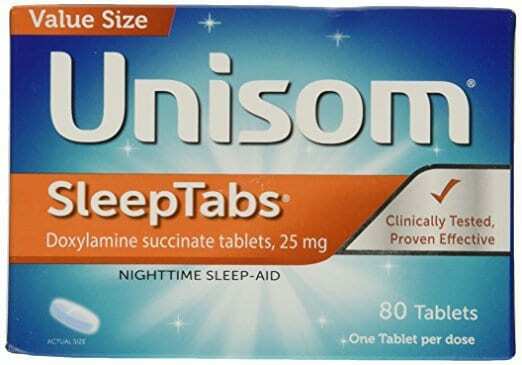 Take one tablet before bedtime to help you sleep also. Sedative precautions if take during day. Take with B6. Classic Gentle Stress Relief Formula for pregnancy, labor, birth & life,10 ml, .35 oz. 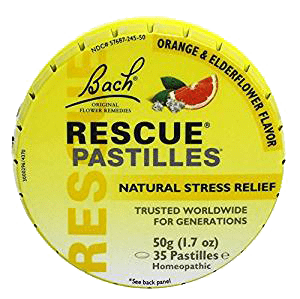 Bach Rescue Remedy Homeopathic Pastilles- gentle stress relief, 3 flavors available, each of the 35 pastilles contains one dose of Rescue Remedy. 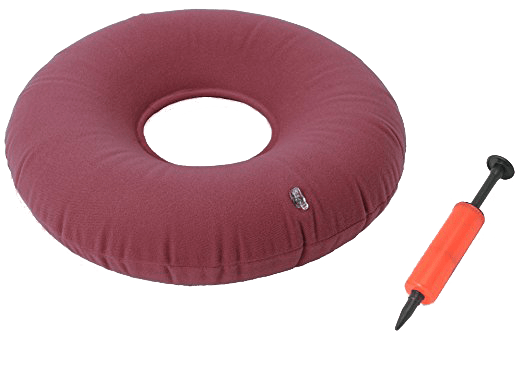 Wristband stimulates acupressure point to provide natural nausea/vomiting relief. Lozenges infused with nausea-relieving essential oils, individually wrapped, assorted flavors, 21 pieces. 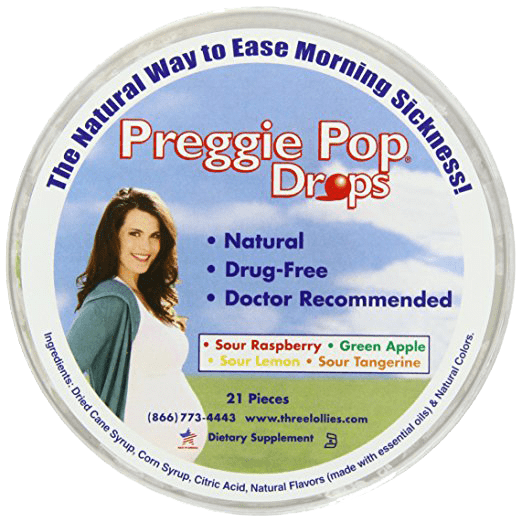 Preggy Pop Drops with 10 mg B6, individually wrapped, sour lemon & sour raspberry, 3 pack- each containing 21 pieces. 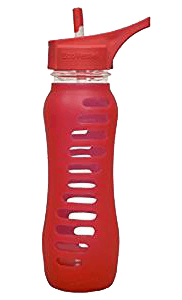 Hydrating yourself is essential during pregnancy. 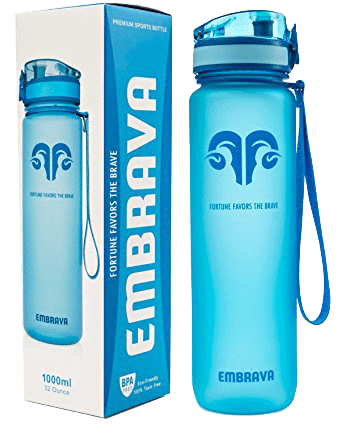 Best Sports Plastic Water Bottle, eco-friendly, non toxic, BPA free, fast flow, 4 colors, leak proof, spill proof flip top, 32 oz. Kleen Kanteen Stainless Steel Water Bottle, leak proof loop cap, 4 sizes, 10 colors, 64 0z. Women like the reassurance of listening to & connecting to their babies through fetal heartbeat monitors. It is good to be mindful about exposing your baby to additional ultrasonic waves. CAUTION- These monitors can increase anxiety due to technical errors when the baby is fine. Digital Fetal Heartbeat Monitor- consistently hear baby’s heartbeat at 16 wks & after though may hear it sooner. This can reassure women who worry often, though I encourage women to also relax into trusting the process. Ultrasonic gel not included. 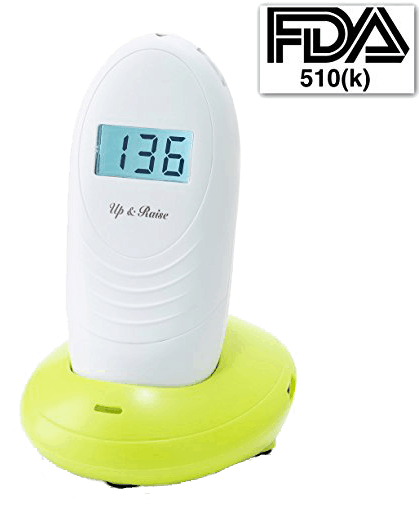 Ultrasonic Gel to use with digital fetal heartbeat monitor. 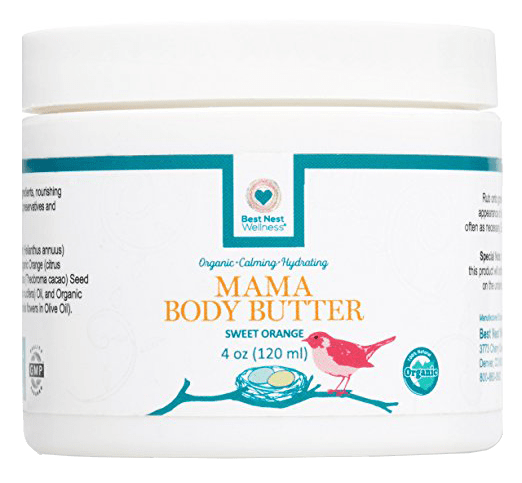 Body Butter 100% organic stretch mark prevention cream & luxurious moisturizer that melts into your skin, unscented or sweet orange scent, 4 oz. 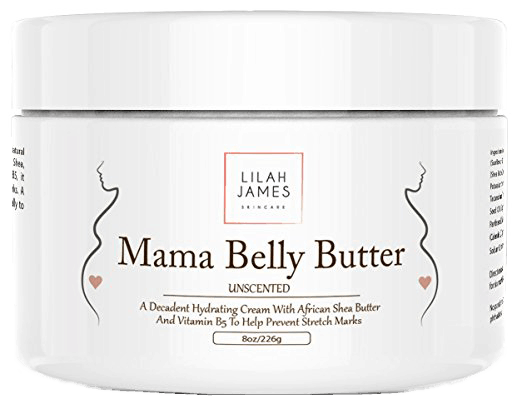 Uniquely formulated belly butter helps prevent stretch marks, relieves Itching, & hydrates, non-greasy, 70% organic ingredients, unscented, 8 oz. 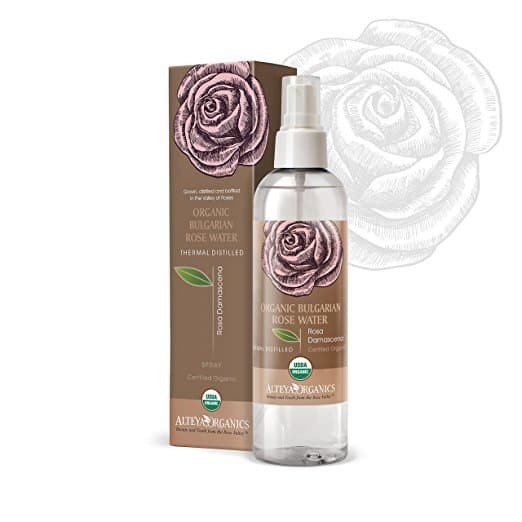 Organic Pure Bulgarian Rose Water face & hair mist toner for relaxing aromatherapy, steam distilled from fresh organic rose petals & nothing else added, 8.5 oz. 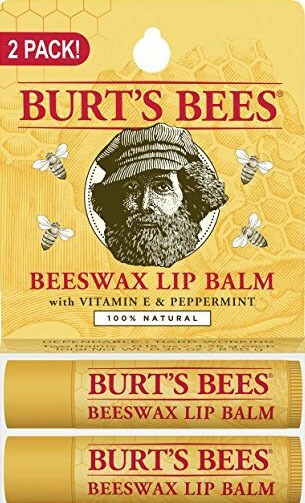 High-quality all natural lip moisturizers are essential for labor or anytime. Labor Massage Oil has a combination of geranium, clary sage, lavender, grapefruit, & fennel essential oils in a blend of carrier oils, 4 oz. 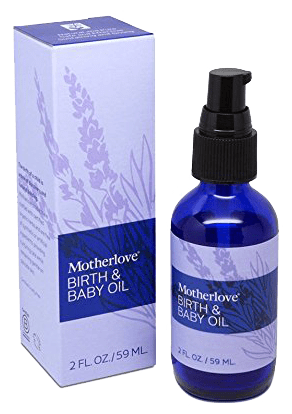 Birth & Baby Oil, gentle & versatile oil for use in perineal massage, infant massage, dry skin, & cradle cap relief, all-natural, mildly scented with certified organic lavender flowers, 2 oz bottle with pump. These rings are wonderful for comfort & healing after birth if there was significant bruising or a repair was needed. 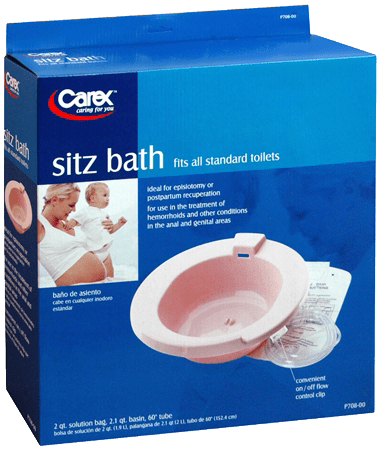 Sitz Bath Pan that fits on your toilet to soothe & heal bottoms that need post birth support, wider & more comfortable than typical sitz baths, includes solution bag, tube & flow clip. Can use with sitz bath formulas & we recommend you add the after birth sitz herbal formula from WISH GARDEN HERBS. 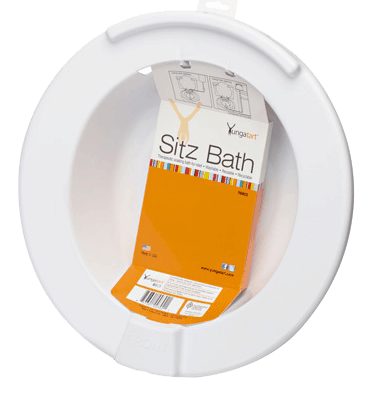 Sitz Bath fits over the toilet for therapeutic soaking. 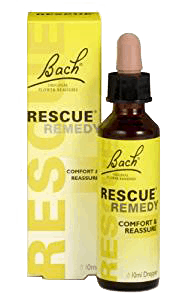 Can use with sitz bath formulas. Natural Post Birth Perineal Healing Formula. 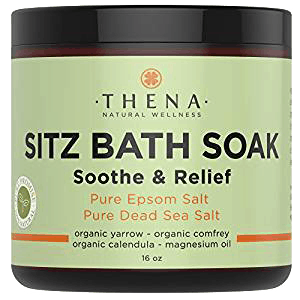 Can also purchase a sitz bath soaking device that fits on your toilet seat & use this formula in it.